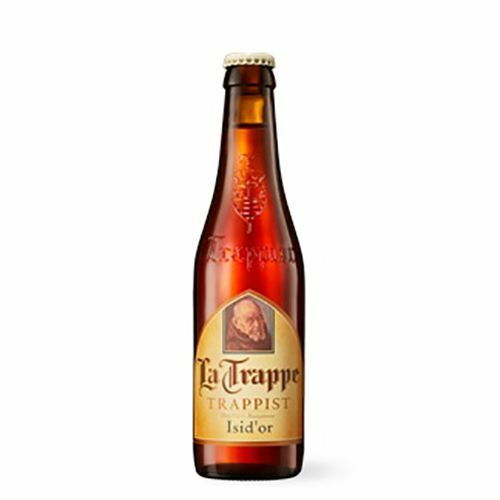 "La Trappe Isid’or has been specially developed to commemorate the 125th anniversary of the only Trappist brewery in the Netherlands. 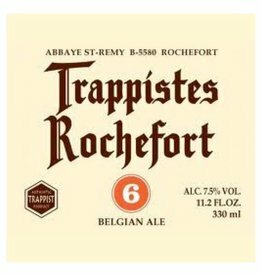 The jubilee beer is named for Brother Isidorus, the first brewer of La Trappe. 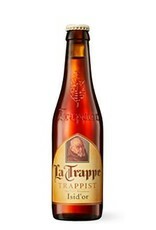 La Trappe Isid’or is a mildly sweet amber beer with a caramel note. The beer is a little bitter to the taste and has a fruity finish. 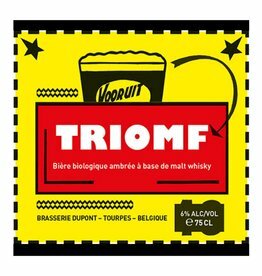 La Trappe Isid’or owes its special aroma to the Perle hop, which we grow ourselves."